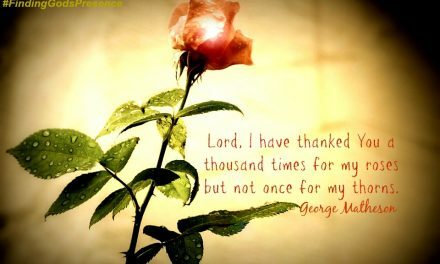 Even when I don’t want to change my attitude, God’s presence remains. Shadows laced together like interlocking fingers carpeting the trail beneath my feet. Blue chicory mingled with fuchsia-painted sweet pea among the boulders heralding my hike. A cool breeze rubbed against my neck stiff with tension and whispered for me to look up to the sky wrought with glory. I wanted to stay buried in my thoughts and yield to my enemy rather than look to my Savior. Yes. Hope was on the horizon, but my attitude kept me bound. So I walked on, hoisting myself up the now steeper incline into a meadow clearing. 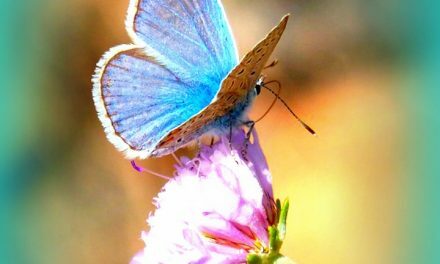 Butterflies drifted among the queen ann’s lace and tall grass swaying in the still-present breeze. A solitary apple tree graced the far corner lifting its arms to the heavens in praise. Peace dwelt here on this mountain top. Tranquility. Rest. 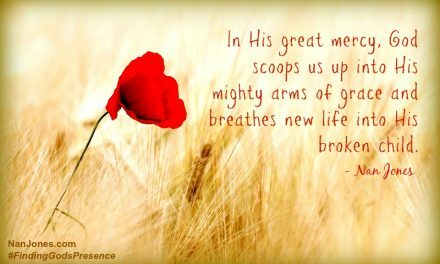 It’s said that we feel closer to God on the mountaintops, but though I sensed His presence, my fellowship with Him still felt broken. Not because of Him, but because of my attitude — the attitude that climbed the mountain with me as I reluctantly took His hand and refused His gentle prodding to think on those things worthy of praise. I sat down beneath the apple tree, leaning my back against the crusty bark. I closed my eyes and twirled a daisy with my restless fingers and occupied my even more restless mind. At the sound of a whippoorwill I opened my eyes and looked to the forest’s edge. A young doe grazed beneath the trees. My spirit stirred. A deer sighting always takes my thoughts to Psalm 42. Tears filled my eyes and, this time, I looked up. The sun had lowered itself on the horizon. Ribbons of tangerine flowed through an amethyst sky and my soul was reminded that all is well because my God is with me. And He loves me. 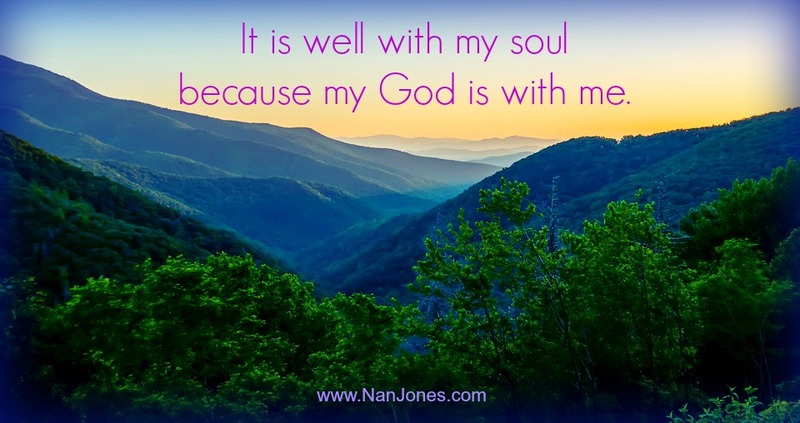 And He pursues me relentlessly, even when my attitude is poor — especially when my attitude is poor. He doesn’t want our fellowship broken either. He pursues you too, dear one. Did you know you are the apple of His eye? His special treasure? Don’t be stubborn like me. Look to Him and find your reflection in His eyes. 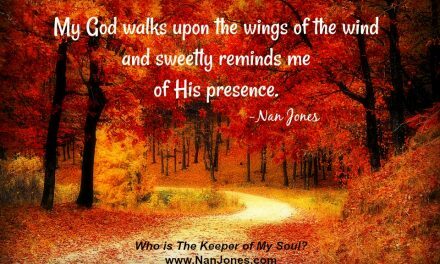 Finding God’s Presence ~ Who is The Keeper of My Soul?